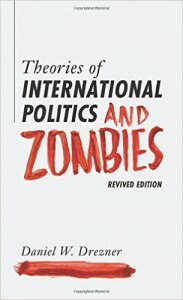 I don't normally read and review academic texts on Goodreads, but when the academic text is about zombies, how can I resist? All kidding aside, this is a brilliant work on internationals relations theory. It takes a subject which can easily be boring, dry, and borderline incomprehensible to anyone outside the field and makes it fascinating, hilarious, and incredibly accessible to the layman. 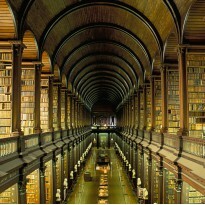 I would advise anyone with interest in international politics (or in zombies!) to give it a read.